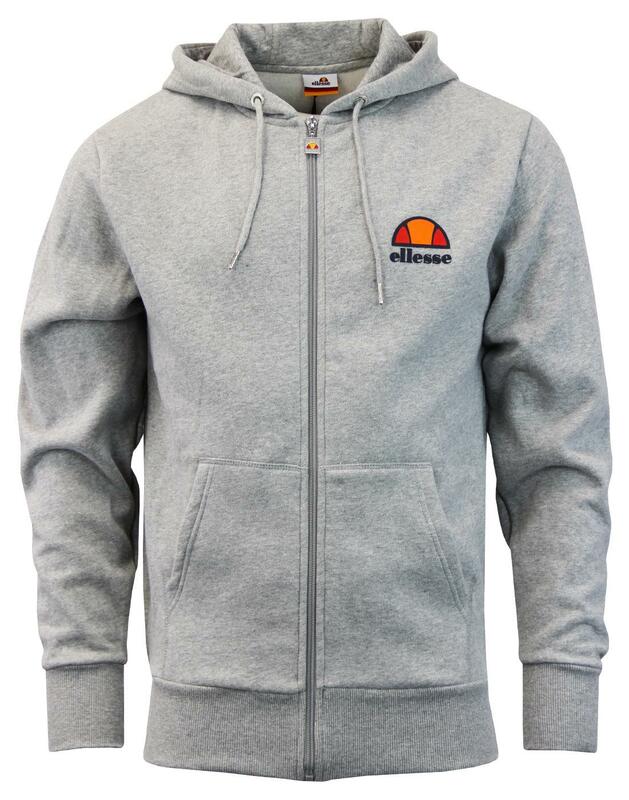 Ellesse 'Miletto' Men's Retro zip through hooded top in athletic grey marl. 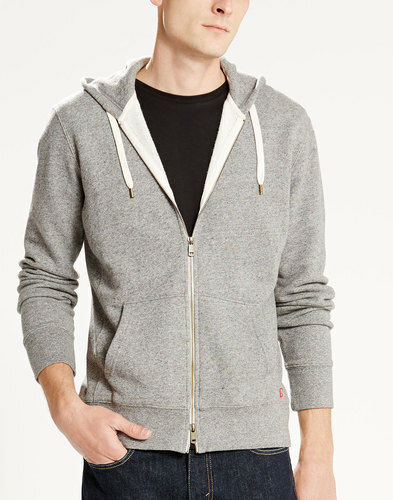 Crafted from soft jersey sweat fabric, this 'Miletto' Retro hoodie offers comfort and casual style in abundance. The simple Ellesse signature logo highlights the chest and classic Ellesse branded zippers finish the garment off in style. A great layering piece that can be teamed with T-shirt and under sherpa jackets for that Vintage 1970s Americana vibe. A surefire Indie classic, the 'Miletto' Men's zip through hooded top is perfect for an easy casual look. 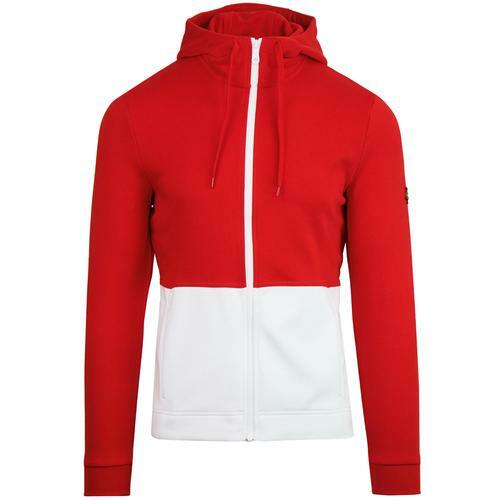 - Ellesse 'Miletto' men's retro 80s zip through hooded top. - Elasticated rib hem and cuffs. 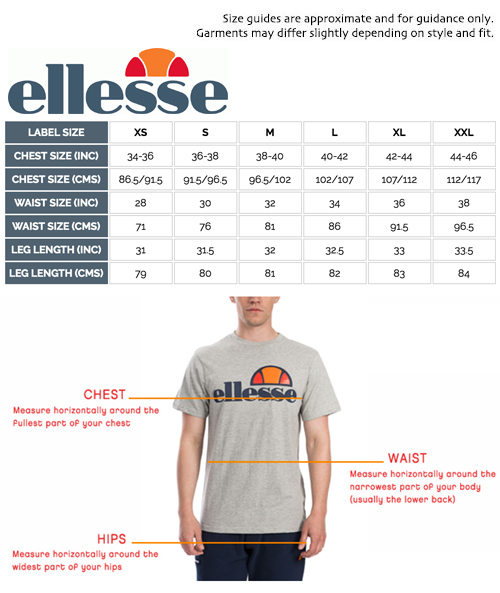 - Ellesse logo to left side of chest. - Soft jersey sweat fabric. - Colour: Athletic Grey Marl. 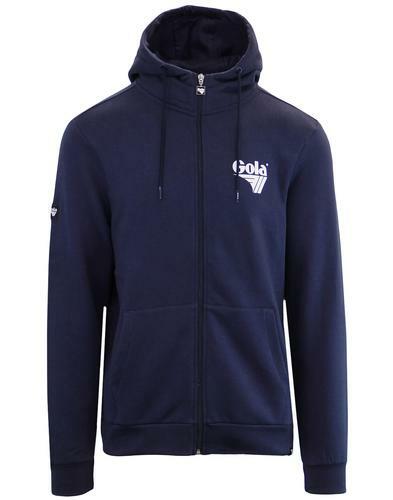 - SKU: SHS03314 Miletto Zip Through Hoodie.